Hi everyone, So you might be having this smartphone in your pocket This is Samsung Galaxy S8+ and it takes some great photos Well still it lacks something like good portrait mode photo and even the low light photos. So it has the single-camera then also it offers portrait mode but it is not as appealing as other phones are doing right now. So this is one of the best smartphones of 2017 In 2018 most of the phones are having dual camera setup but this phone lacks it, so it implies that you cannot take great portrait photos with a single camera setup. the answer is yes. 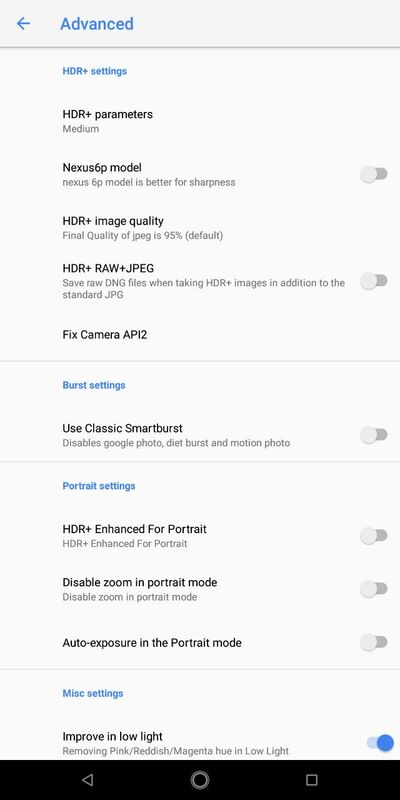 But hold on a second, What about google pixel 2 google pixel 2 is also having a single camera setup but it takes some great portrait mode photos and even low light ones. 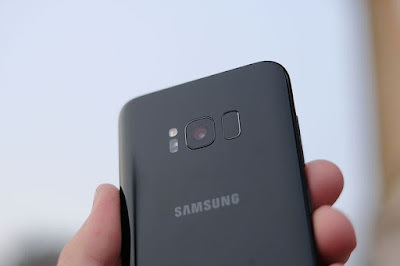 So what is the difference between this phone and google pixel 2 and how pixel 2 can take great portrait photo even though it is having single camera setup as it is present in Samsung galaxy s8+ To know the answer stick to this article till the end. So without further delay let's dive in this article. Also: How to Shoot Light Trails Photo using your Smartphone! So here comes the answer. It always doesn't mean that if you are having great camera hardware It always take some great photos So what is missing is software. 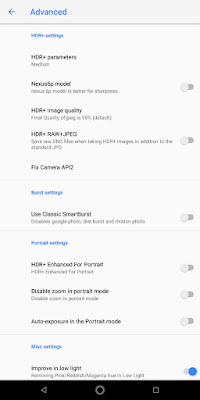 So the software of google pixel 2 is quite better when comparing with S8+ so it takes some great portrait mode photos and some low light photos So here i will tell you how you can install customize google pixel app on Samsung galaxy S8+ or even S8 and it is backward compatible so you can install on S7, S6 also There is one thing which you need to keep in mind this is only applicable in Exynos version so if you are having snapdragon processor on your phone then you cannot install this app and skip this article right now. For snapdragon users I've wriiten another artticle for you. 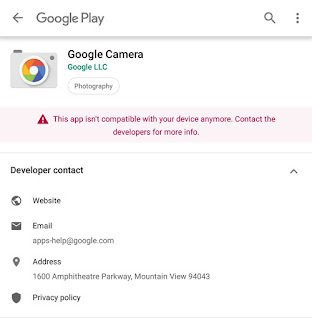 So lets move towards our desk and lets install this app and how to customize it on S8+ So here I will tell you how you can install this app you need to visit your browser then you need to download this file you can download it in any way You can install this app and you can download it from there or you can just open in browser and it will start downloading. 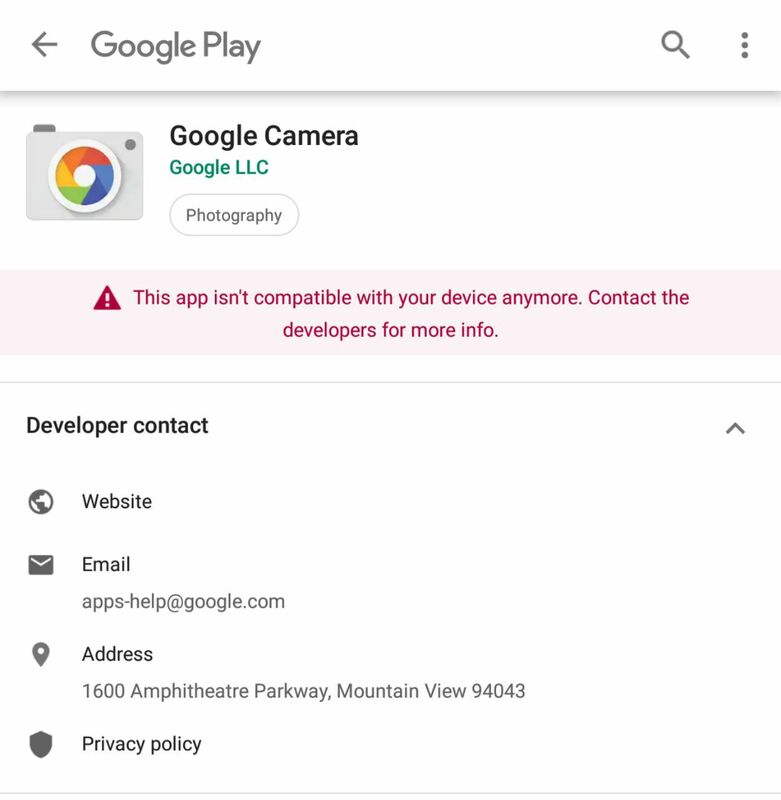 You need to install this apk and for installing just click next and the google camera app will be installed successfully on your phone. So once installed open it. and open the app and give the permission it is asking. boom and we are in camera mode. 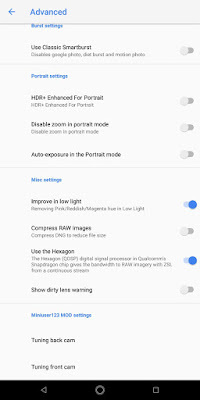 Before using it to the fullest you need to change some settings Go to setting head to advanced mode and there you will find that configure your phone. 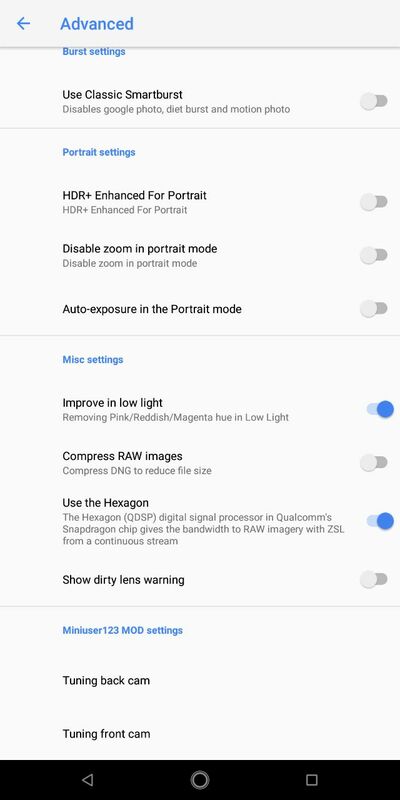 you need to select nexus 6 HDR+ auto Don't choose pixel mode otherwise the app will crash and you need to see some more settings like correct buyers pattern and correct white level on S7 Exynos So if you are using Exynos version in India you will see only Exynos Keep this setting on only and go back. Apart from that do not change any other setting and you will find that video setting quality is already on 1080p don't change that setting Live HDR mode on Samsung will be there Just go back and from here you can turn your HDR mode on auto or on ON I will turn it on and then you can take some great portrait mode photos Let me show you here so here it comes. BOOOM it is very easy It will take some processing time to process this image in HDR mode and once it is processed you can see the difference so this is the image which i have taken and here is the processed image so you can see the difference It has blurred the background objects and fan and gives portrait mode effect with a single camera. 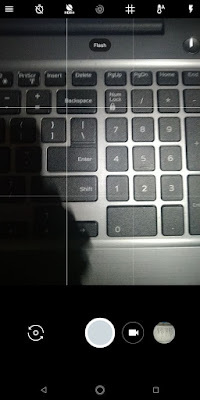 Left is taken from Samsung camera and right one form Pixel camera app. I hope you enjoyed this article and if it was useful please give me a thumbs up and if you didn't like this video you know where is the dislike button. and if it is your first time on my channel please subscribe our newsletter, So thank you for reading this article, have a nice day and catch you in the next article.